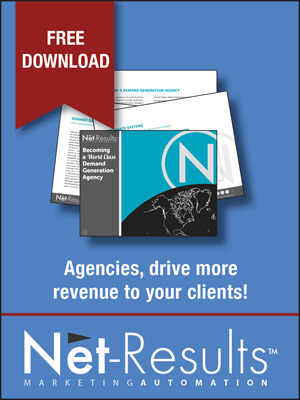 WordStream, a marketing software company that provides search marketing tools for SEO & PPC, has named Net-Results as a Market Leader in the Marketing Automation Software category. WordStream’s infographic titled “The World’s Best Internet Marketing Software 2012,” (shown below) asserts that Net-Results and other accomplished companies “have strong reputations in their field”, “offer tremendous value to businesses” and “provide proven, innovative solutions to improve web marketing processes”. Net-Results has chosen to remain a self-funded company (in a landscape filled with competitors who have raised 100’s of millions of dollars). They’ve not been in a position to garner the attention of analysts and press but they have a unique and innovative Segment-Driven approach to marketing automation. Their success is the direct result of loyal customers and partners around the world who offer them ideas that continually improve their products. 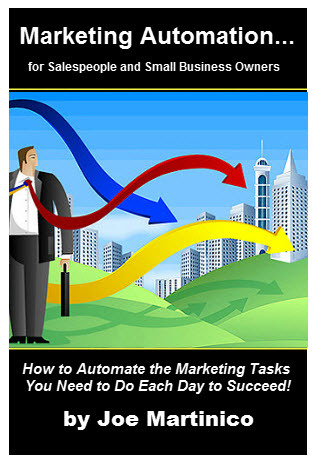 Net-Results has also been nominated as one of MarketingAutomation.com’s Small-Business-Friendly Vendors. 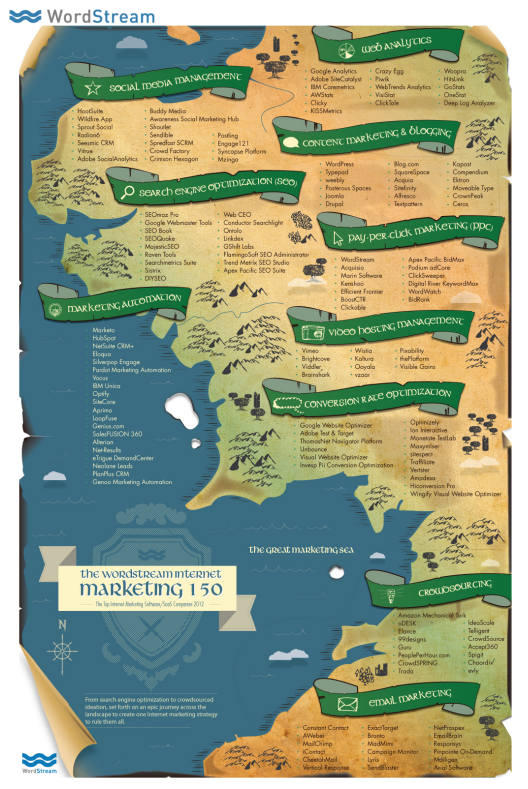 Infographic © WordStream, a PPC management software company.